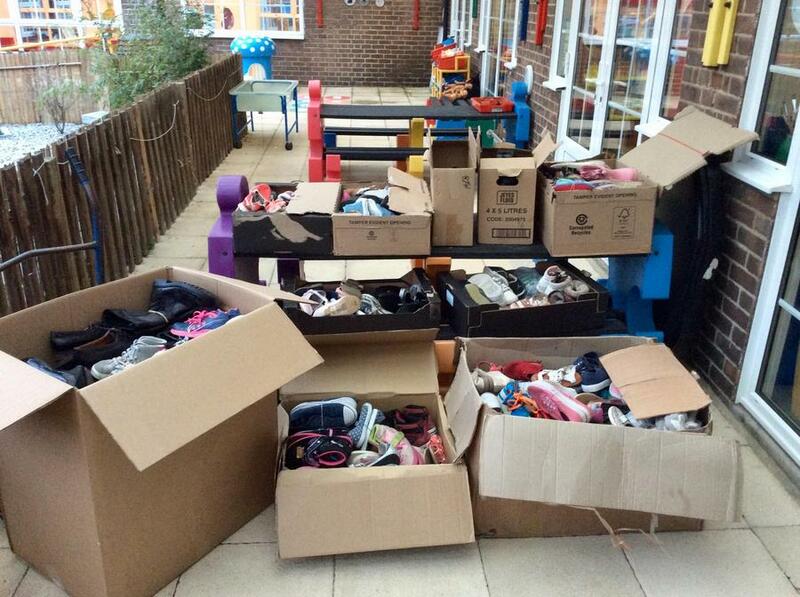 Today children have been donating their old or unwanted shoes for our ShoeShare campaign. 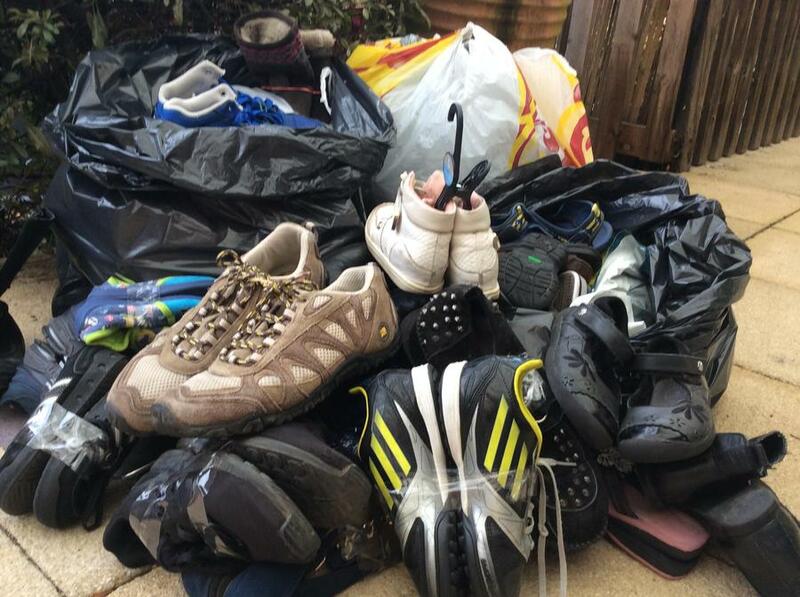 ShoeShare is a campaign in partnership with the Rights Respecting Schools Award and Clarks, which collects old or unwanted shoes, which are then sent for re-use. For every tonne of shoes collected, a donation is made to Unicef, which goes towards education programmes around the world. A huge thank you to everyone who donated their shoes today. and congratulations to Sycamore class who donated the most shoes!